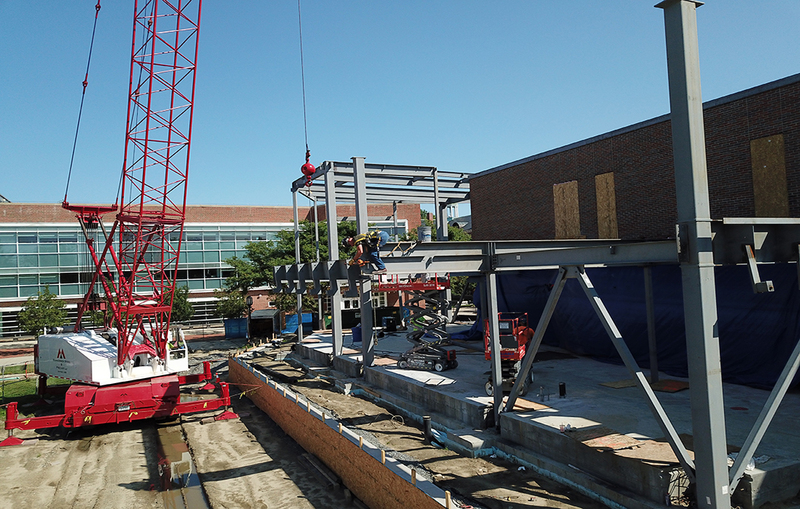 Eckman was selected as Construction Manager for the Mason Library Program Expansion at Keene State College. 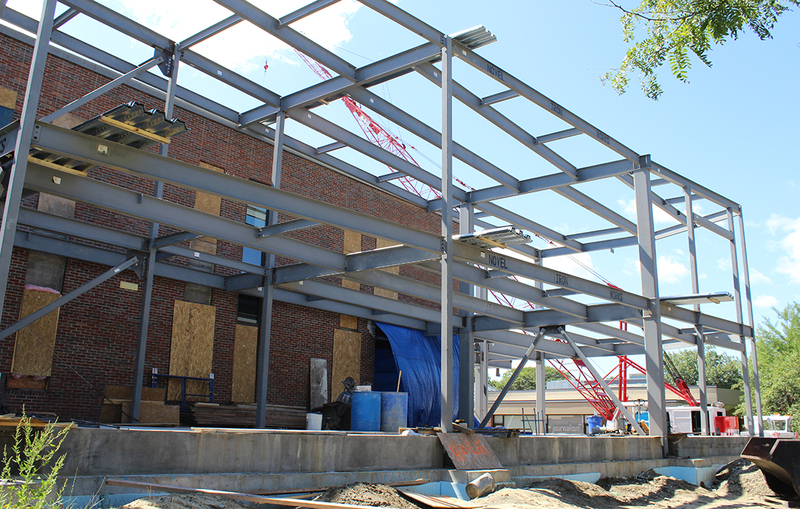 The addition to the occupied building located along Appian Way, a main pedestrian walkway through campus, will increase the Library’s capacity, particularly for the Cohen Center for Holocaust and Genocide Studies, and create a greater synergy between College programs. 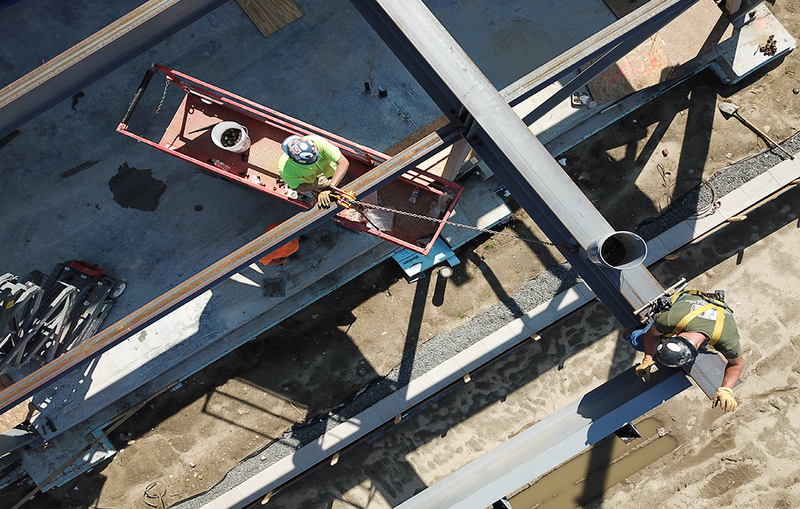 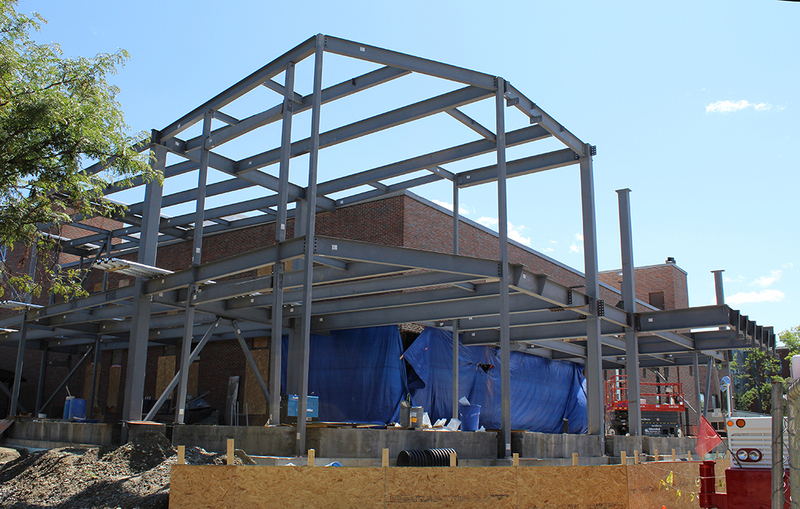 This will be Eckman’s third project for Keene State College, having most recently completed their Alumni Center.